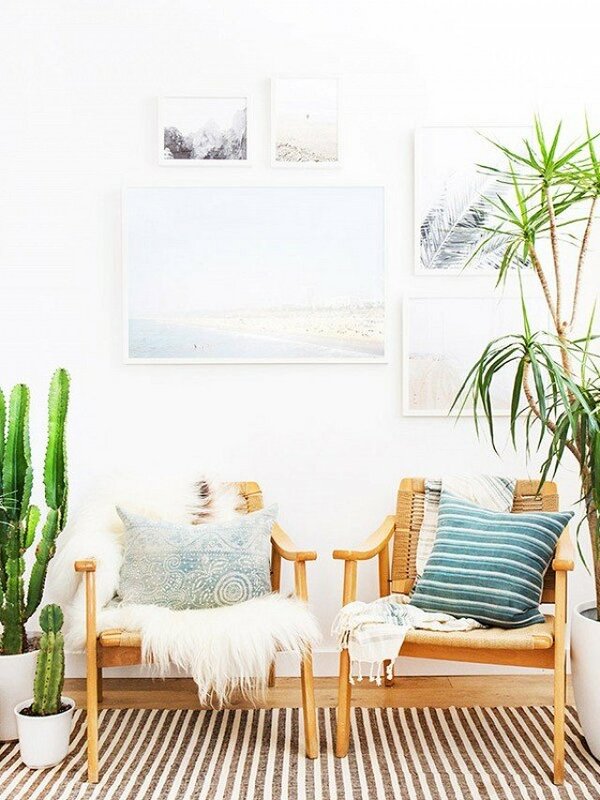 Havenly Designer Jordan E. On Beachy Boho Decor | Havenly's Blog! 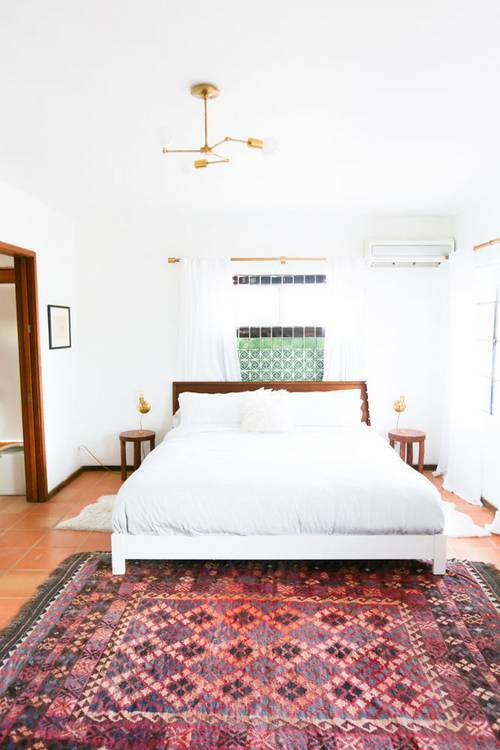 Have you been craving a space that is light and airy while still infusing pops of color and interesting patterns? Beachy Boho just might be the style for you – it’s eclectic, modern and organic all rolled into one perfectly designed little package. 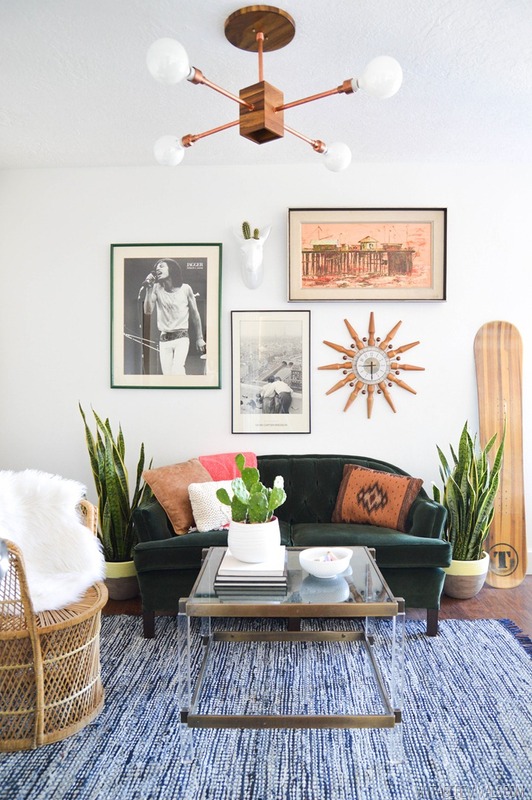 It has become synonymous with cool California vibes and is sending Instagram and Pinterest into a flurry of bright and textural interiors. 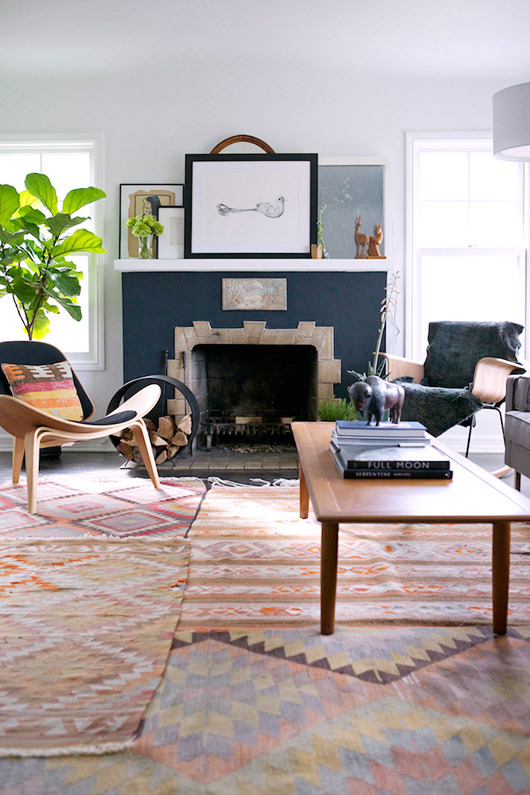 Layering materials and patterns are key elements in this blossoming design trend. 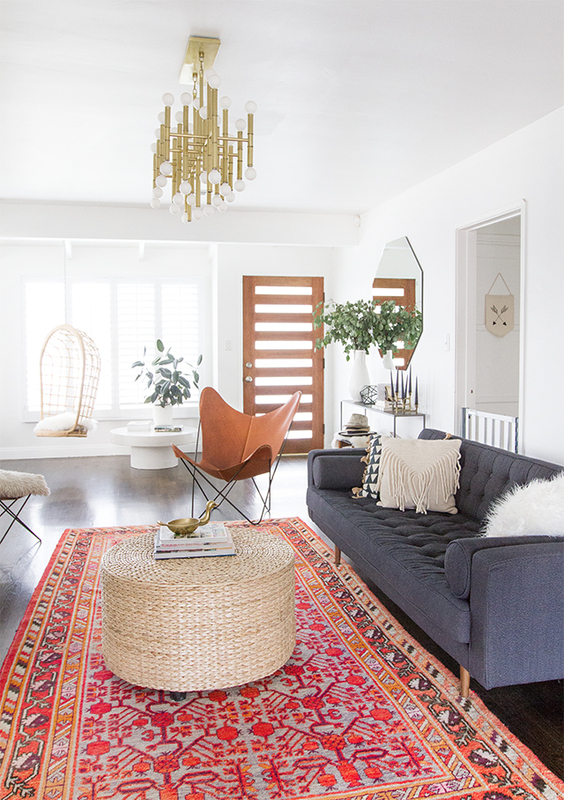 Wood tones feel at home mixing with brassy metals and layering Kilim rugs adds dimension to a room. Natural materials like jute and rattan make great accent pieces and lend a boho flair to spaces. Many Beachy Bohomian interiors feature soft white walls which create a contrasting backdrop to fun patterns and textures. Pale pastels are an excellent alternative if you find yourself in need of a little more color on the walls. One area that should not be skimped on is plant life. Mother nature knows best and her colors pop against a stark white wall and add a lush, alfresco aspect to a room. 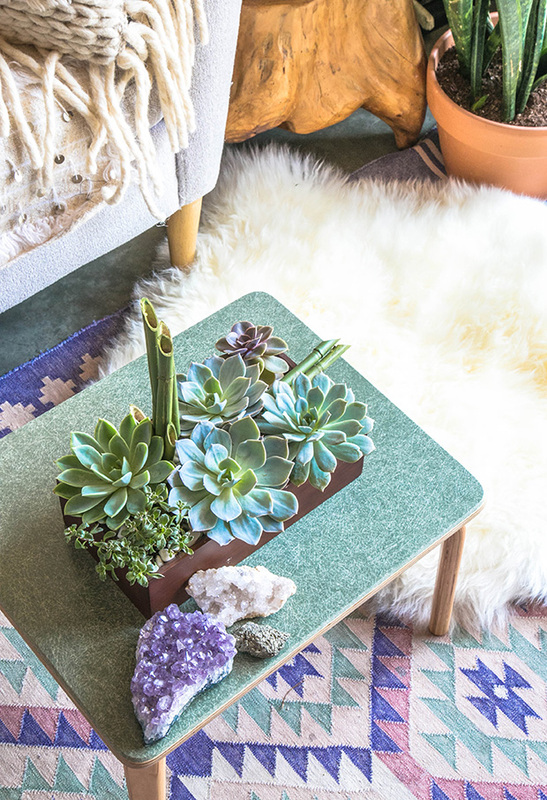 In addition to the ever popular fiddle leaf fig, cacti, succulents and dracaena are solid choices when planning your indoor desert oasis. 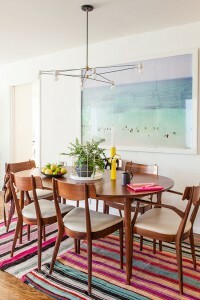 Beachy Boho’s mid-century modern roots are not to be ignored. The clean lines and laid back feeling of this iconic style lay a sleek foundation for piling on southwest and tribal prints. 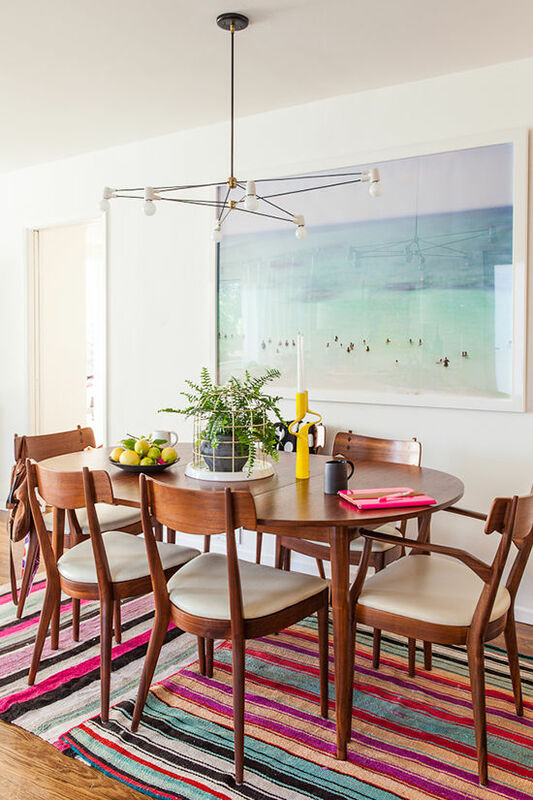 Beachy Boho is an easily-attainable trend that simply requires a modern backdrop with equal parts eclectic patterns and natural accents. One could spend hours merely lusting over the the drop dead gorgeous photos above or could make it a reality today. 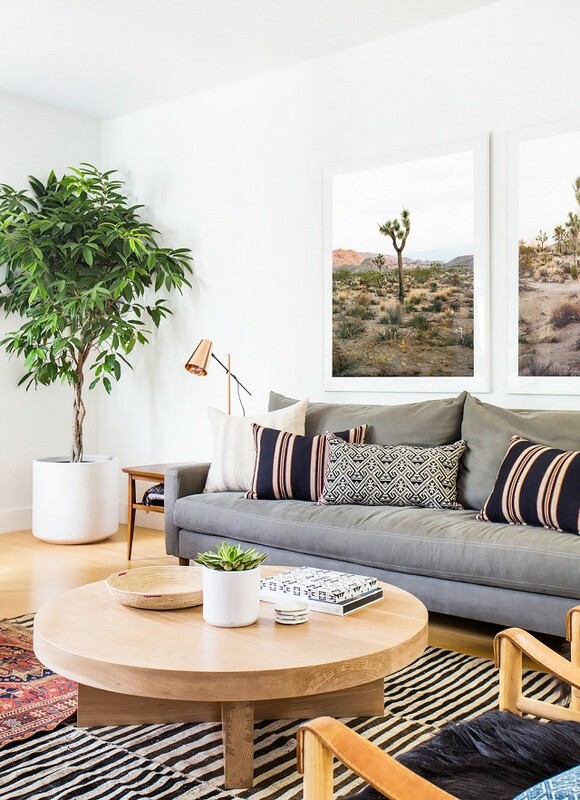 Summer is beckoning, so let’s play off those warm desert hues and create a truly stylish interior! 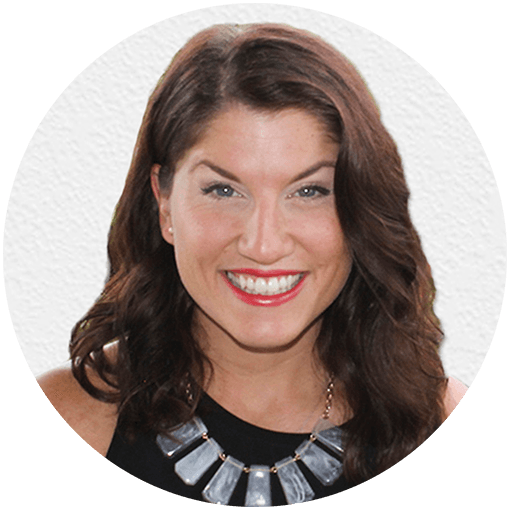 This trend alert was brought to you by Havenly Designer Jordan E. Jordan loves to design Transitional, Eclectic and Mid-Century Modern spaces. If you like Jordan’s style, book her today and Get Decorated.